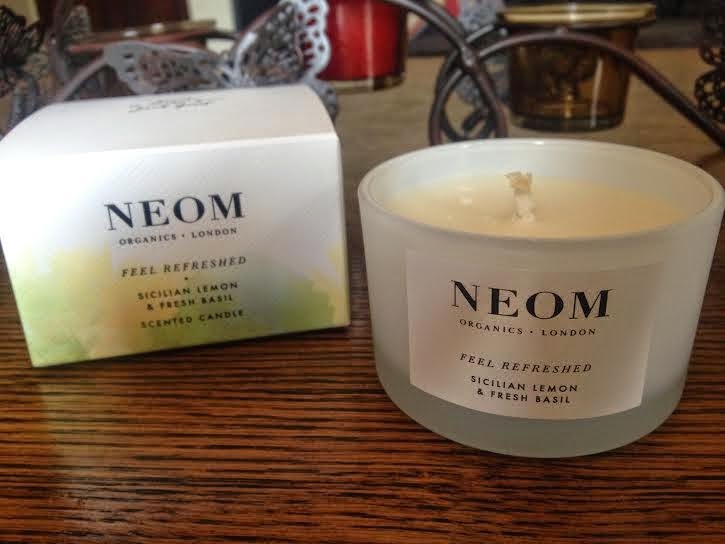 I attended the Allertons Launch event a few weeks ago and there was 15% off products on the night and I had to Pick myself up one of the Neom candles. 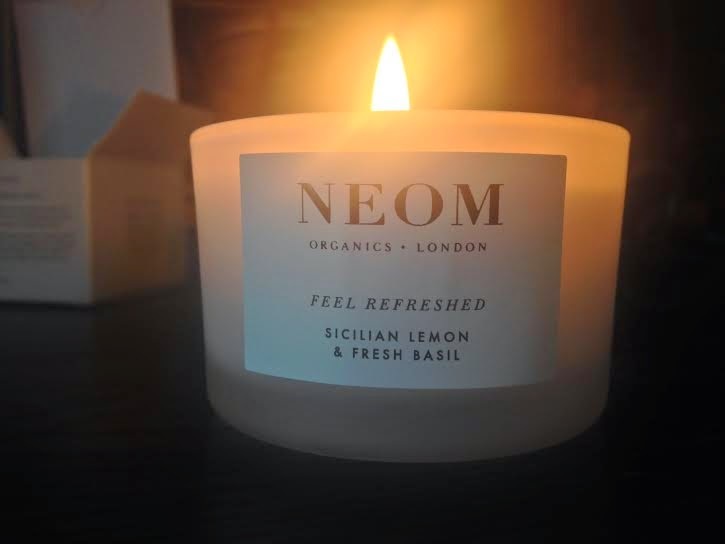 I must have smelt each fragrance at least 8 times before finally deciding on Sicilian Lemon & Fresh Basil. The scent is beautiful so fresh and relaxing I opted for the travel size as I was awaiting payday as the time. These are a small 75g candles perfect for one room. The burn time on these are 20hr so pretty good for a small candle. Each Travel size candle contains 6-8ml of pure essential oils. 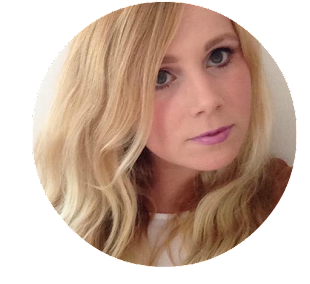 The scent fills a small room and is perfect for lighting whilst in the bath. 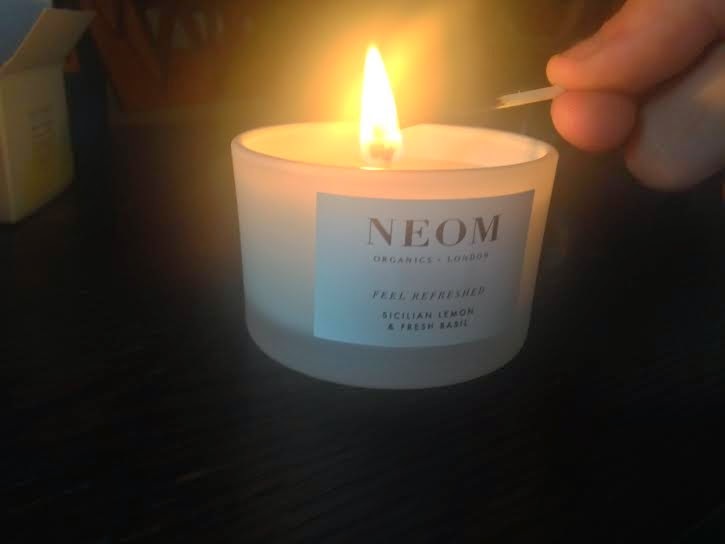 It gives off a lovely clean relaxing fragrance that lingers after the candle has been put out. My only wish is that I bought the bigger candle as I would love for the scent to fill my whole house as this really does only stay in the room you are burning it in. 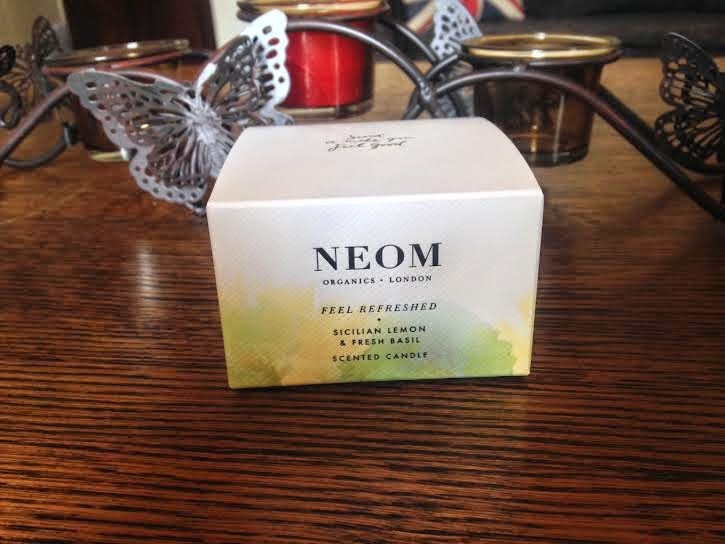 I think I want the Moroccan blush rose, Lime and Black Pepper next, have you tried any of the Neom candles?